KDS 325mm Fiber Glass 450 Size RC helicopter blade &nbsp; crazy deal Only $23 &nbsp; made of top quanlity fiber glass , and very accurate blade.&nbsp; &nbsp; Not the cheap rubbish blade can compare with. Main Rotor Bladefor Esky Honey Bee King 2,3 & 4. 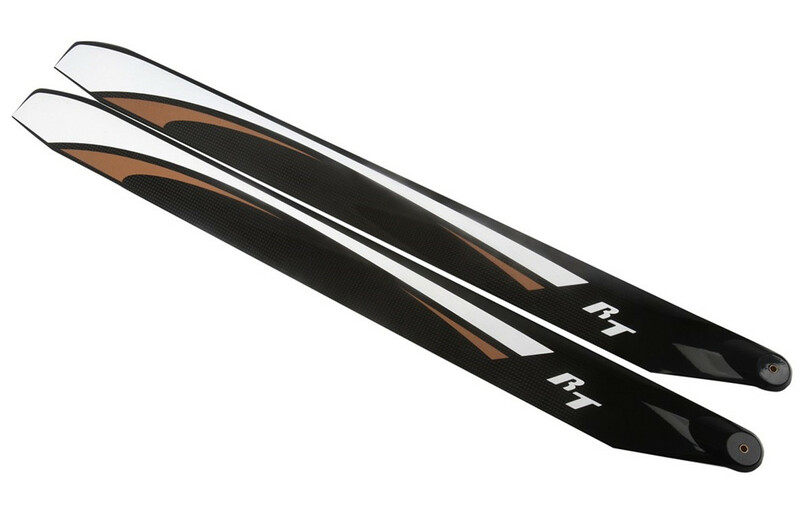 Specifications: Length:560mm Width: 53mm Grip: &gt;= 12mm Hole: 3-4mm Airfoil: Symmetrical Tip: Aeroflat Make: Carbon Fiber Common Application: 550-570 size Flybarless RC Helicopters.